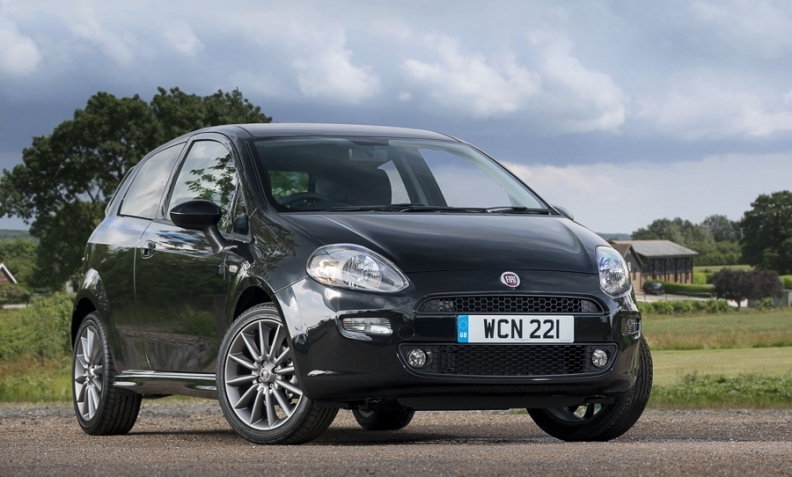 FCA's changes would see it stop output later this year of the Fiat Punto in Melfi, sources said. Fiat Chrysler Automobiles CEO Sergio Marchionne is preparing to unveil a sweeping transformation of production in Italy that will see the company stop making the Fiat Punto and Alfa Romeo MiTo small cars in favor of upscale models, according to people familiar with the plan. A historic plant in Turin and another near Naples will be retooled to produce new Maserati and Jeep SUVs, while Panda output will be moved to Poland, said the people, who asked not to be named because the project isn't public. The plan is scheduled to be revealed on June 1. The changes at its Italian roots would complete a historic shift for the company founded in 1899 that grew to become a symbol of the country's postwar industrial boom, mainly by producing cars -- such as the subcompact Fiat 500 -- that ordinary consumers could afford. The refocus is part of Marchionne's last strategy blueprint aimed at shifting western European production to premium cars, boosting the sale of Jeeps worldwide and moving the automaker from diesel to hybrid electric cars, the people said. A final decision about the plan for Italy hasn't been made and some details could still change before the presentation next month, they said. FCA officials declined to comment. Marchionne, 65, who is set to retire as CEO next year, doesn't see a future in making affordable cars in high-wage European countries, said people familiar with the automaker's strategy. Amid a transition over the next decade in the way vehicles are powered, driven and purchased, he has said this "portion of the auto industry risks being commoditized." The changes in Italian production would see FCA stop output later this year of its Punto small car in the southern factory of Melfi, the people said. The Alfa Romeo MiTo entry premium car would be halted at the FCA's main Turin plant, known as Mirafiori, where a second Maserati SUV would likely be added as an addition to the Levante model already coming off its assembly lines. 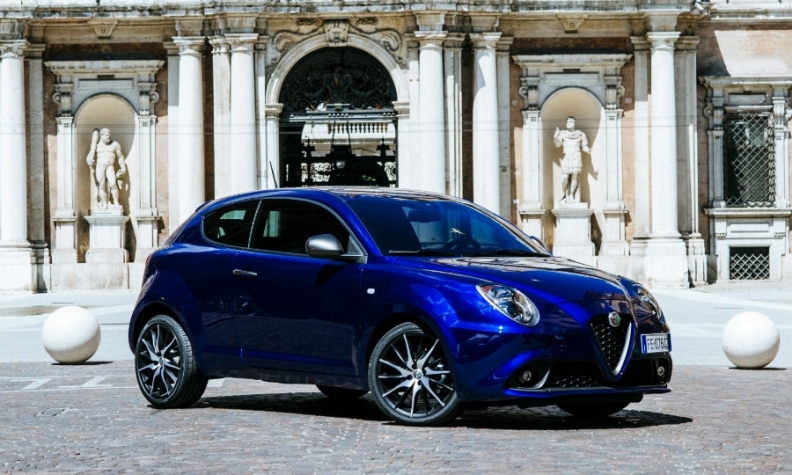 The Alfa Romeo Mito will be axed, sources said. The Turin facility is the historic center of Fiat, having been inaugurated by the fascist dictator Benito Mussolini in 1939 and employing some 50,000 workers in its heyday in the 1970s. The plant now produces fewer than 50,000 cars a year compared with a peak of more than 600,000. At another manufacturing site in Pomigliano, near Naples, FCA will start making a small Jeep SUV after production of the Panda subcompact is moved to Poland, the people said. FCA's strategy, which is centered on the expansion of the Jeep brand, will also mark the end of diesel engines in the automaker's small European vehicles. These cars will be powered by hybrid-electric engines in the future, the people said. The namesake Fiat brand is likely set to shrink further to just the 500 and Panda minicars in Europe with other budget cars to be discontinued, they said. Italian unions have voiced concern about the slow pace at which Fiat Chrysler is adding new products in the market. A three-day temporary layoff in June that will affect more than 6,000 workers has added to those concerns. The shift toward making premium cars in Italy furthers a strategic direction set by Marchionne in 2014, following the acquisition of Chrysler, which gave Fiat access to the U.S. market. A "repositioning" of the carmaker's business in Europe is crucial, he said during a conference call about first-quarter earnings last month. "When I look at the economics, and I look at return on invested time -- forget about invested capital -- return on invested time and the effort that's required to make Europe reasonably profitable, one would have to wonder why one is doing it, because it is fraught with difficulty, it is an incredibly complex jigsaw puzzle," he said. In January, Marchionne said in an interview that the automaker could double profit within five years by exploiting the potential of the Jeep brand. Marchionne, who is embarking on his 15th year as CEO, has not shied from bold decisions on manufacturing. Two years ago, he killed the Dodge Dart and Chrysler 200 sedans and retooled the factories that had been assembling them. These now build Jeep SUVs and Ram pickups. Ford Motor is following Fiat in scrapping sedan production in the U.S.
FCA's strategy in North America has so far paid off. The company, which almost halved net industrial debt in the first quarter, reported wider profit margins than Ford during the period and now has its sights on General Motors. Marchionne is aiming to better GM margins in North America before he steps down next year.